Origins to words of Jack Sprat can be found in British History! The Jack Sprat alluded to in this English poem is reputed to be King Charles I (1625-1649) and Henrietta Maria, his Queen (1609-1669). 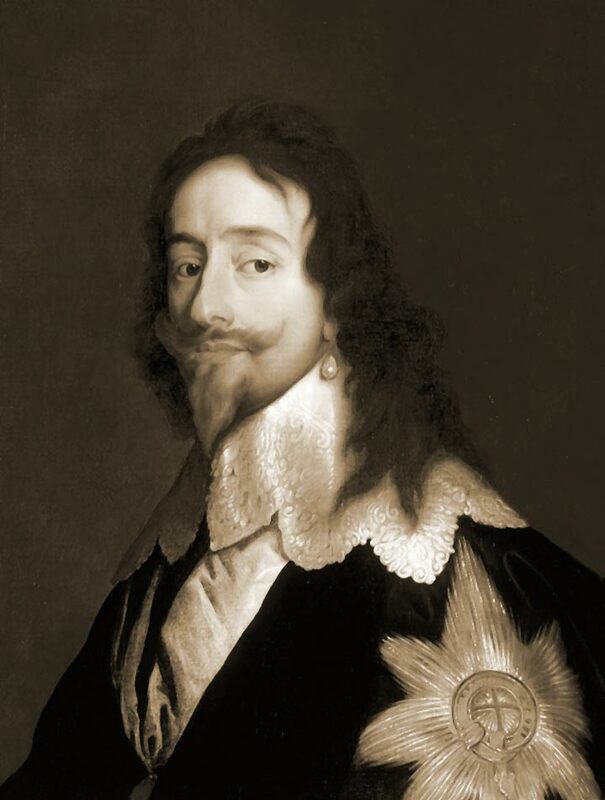 Apparently, when King Charles (Jack Sprat) declared war on Spain, parliament refused to finance him (leaving him lean!) So his wife imposed an illegal war tax (to get some fat!) after the angered King (Jack Sprat) dissolved Parliament. Another interpretation of the Jack Sprat Nursery rhyme relates to the story of Richard I (Richard the Lionheart 1157 - 1199) and his younger brother King John (1166 - 1216). Both of whom feature strongly in the traditional legend of Robin Hood. Prince John, Richard the Lionheart and the Ransom! In 1189 John (Jack Sprat) married Joan, the ambitious and greedy daughter and heiress of the Earl of Gloucester ("Joan ate all the fat"). When King Richard went on Crusade, from 1190 to 1194, John attempted to take the crown of England - a ruthless and treacherous usurper). On his return from the Crusades King Richard was taken hostage by Duke Leopold demanding a ransom of 150,000 marks. John reluctantly had to raise the ransom, leaving the country destitute for years and reducing John's inheritance ("They picked it clean"). The ransom was paid and Richard was released. John was crowned King of England following the death of Richard in 1199. He had his marriage to Joan annulled, she was never acknowledged as queen. She then married again to Geoffrey de Mandeville and her third husband was Hubert de Burgh. Says Jack, "She'll be drowned!" For the ditch is quite dry."